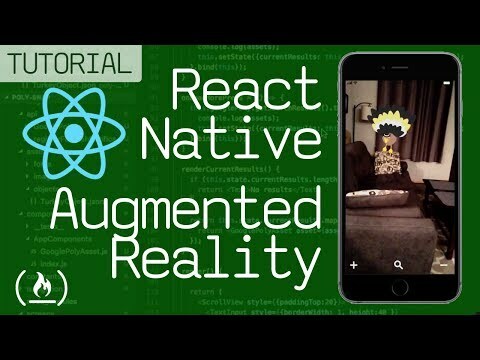 This article assumes you know how to develop apps with React Native. 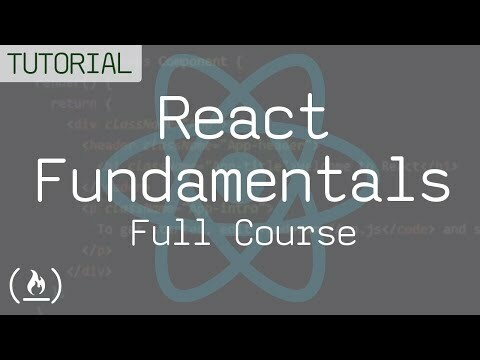 It also assumes that you have setup your computer for React Native development. This article assumes you know your way around the operating system you’re using, especially when executing commands in the terminal or installing software. In this section, we’ll take a look at a general debugging checklist that can help you identify the actual issue that you’re having. Did you find out everything you can about the issue you encountered? I know it seems obvious, but the first step for debugging is to find out everything you can about the error or issue at hand. Search for the issue on Google, then tweak your query to something simpler or more general. The results might not be the same issue you’re having, or the solutions might not help. But each one should give you a better idea on what the real problem is. Did you read and double-read the docs? Again, this seems obvious, but a lot of times the issue is just a typo (For example, incorrect prop names, invalid prop values). Be sure that you’re actually using the correct names for the props that you’re using. If it’s a method, double-check if the arguments you’re passing have the expected data type and structure. Are you sure your code does what you think it does? If there’s a bug in your code, the first step is for you to describe what each line of code does. Comments are great for this. Walk yourself through your own code so you can verify if it indeed does what you think it does. Did you check for the issue on Github or Stack Overflow? Oftentimes, someone has already encountered the issue that you’re having. It might not be the exact same issue but going through their debugging process will help you get an idea of what else you’ve missed. Additionally, once you’ve debugged the issue, feel free to leave a comment on how you’ve solved it to help others that will encounter the problem in the future. Did you properly install all the dependencies that your project requires? If there’s a problem with a package you installed, and you’re sure it’s working before you installed that package, the first thing you can do is to remove the package and re-install it again. If it still doesn’t work after that, create a new React Native project and copy your existing code to that new project. After that, go through the installation process again and take note of any issues that you encounter. Did you uninstall the app before building it? Sometimes the problem is that some of the components from the previous app builds still lingers within the device or emulator. Doing a clean uninstall makes sure that no previous code is still on the device. This will delete the build directory and make sure that no previous code or resources are still being cached. Once that’s done, go back to your project’s root directory and execute react-native run-android like usual. 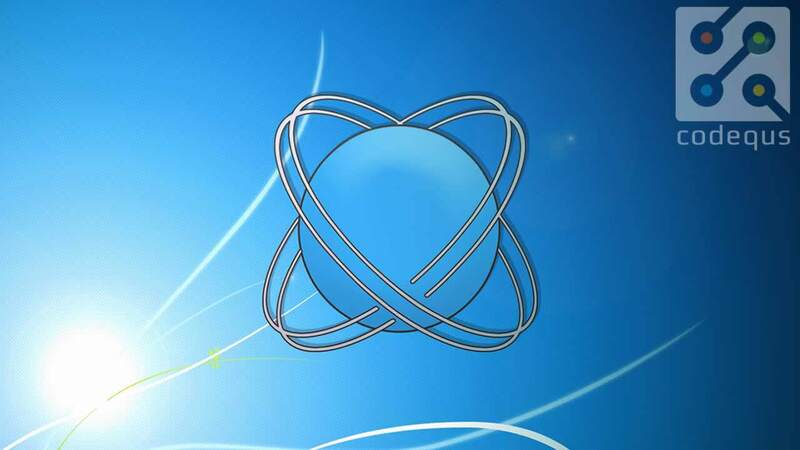 In this section, we’ll be looking at problems you might encounter if you haven’t installed all the software dependencies for React Native for your operating system. Or if there are problems with the tools used for building the app. A problem occurred configuring project &apos;:app&apos;. This happens when you haven’t properly configured your environment variables to use the path where Android is installed. React Native requires this if you’re running the app on Android. To solve the issue, you need to add the Android path to your environment variables. For Windows, here’s a detailed tutorial on how you can add the Android path: Setup Android Environment Variables. Another issue which you might encounter when first starting out is that the Android packages required by React Native are not installed. Next, under the SDK Tools tab, the requirement is Android SDK Build-Tools version 23.0.1. Go through the installation process and that should solve the issue. Note that the items I’ve checked are the ones that are required by React Native. Emulators are an indispensable part of the app development process. They allow us to test the app on different devices from our development machines. But along with the convenience they afford, are problems which only occur when using them. In the screenshot above, the app is complaining that it won’t run without the Google Play services. If you’re using Genymotion, you’re in luck because they’ve added a really easy way to install Google Play services. Simply click on the Open GAPPS button located at the upper right side of the window and just go through the installation wizard. Once it’s installed, restart the virtual device and you should be good to go. Sometimes, you’ll also encounter problems with the build tools that React Native uses for building the app or running the development server. React Native uses Watchman to watch the project files for changes. This allows you to automatically rebuild the app so the changes will be reflected on the emulator or device as you’re developing. Unfortunately, Googling the error “could not run adb reverse react native” doesn’t really return results which point out to the actual cause of the problem. It only gives us the idea that something is wrong with the development server. To solve this issue, you need to run the development server separately. You can do that by executing react-native start. This points you out to the following page: Troubleshooting Watchman. Which then points out to this page: Installation for the actual solution. Unfortunately, the solution presented isn’t really very helpful. Especially if you don’t have much experience on Linux commands. This raises the limits of the inotify-watches to a really high value. Setting it to a value of 99999 is like saying to Watchman to use however much resource it needs to watch the directories. Because the underlying issue here is that Watchman wasn’t able to allocate the resources it needs because the default values were too low. Once that’s done, executing react-native start should work smoothly. You can even skip it and just run react-native run-android because that will also run the development server in the background. Be sure to terminate the currently running process before you proceed (press Ctrl + C or Cmd + C on your keyboard). Gradle is the build tool used for Android app development. React Native also taps into it in order to build and compile the app to an executable .apk file. The most common problem that you might encounter, especially when your project is using a lot of third-party native modules, is the collision of Gradle dependencies. Collisions occur when two or more native modules are using different versions of native dependencies. The most common among the native dependencies which cause a collision is the Google Play service. Any native module which uses Google’s services (for example, Firebase, Google Maps, AdMob) imports Google Play services as one of its native dependency. The good news is someone has already written about this subject in really nice detail, so I’ll just point you out to the article: How to solve Google Play Services version collision in Gradle dependencies. In the future, it’s always a good idea to check whether you’ll have a potential collision before installing a specific module. You can do that by opening the android/app/build.gradle file on the modules Github repo. In this section, we’ll be looking at issues commonly encountered when using third-party packages (For example, the ones you install via npm or Yarn). As a case study, we’ll be looking at React Native Maps. In my opinion, it’s the most notorious React Native package for breaking builds. Especially if you’re using it with other packages that depend on different versions of libraries that React Native Maps relies on. I’ll walk you through an empty project which will use React Native Maps. At the time of writing this article, you’ll most likely have problems with getting React Native Maps to work. So we’ll try to install the package and solve any issue that we encounter. Right off the bat, you’ll notice that implementation project(&apos;:react-native-maps&apos;) doesn’t seem to fit in. And fair enough, you’ll see someone having an issue with this bit of code. Someone replied to that thread and they said that the project should use Gradle 3 in order for the code to work. But if you’re like me and you’re using a bunch of other native modules on your project, then this advice isn’t really going to work. Gradle is the build tool which compiles the project into an app. So using a different version for different packages isn’t going to work. All the native modules that you’re using for your project should use Gradle 3. As a web developer with limited knowledge on native Android app development, converting the existing code of each of the modules that I’m using to Gradle 3 syntax isn’t really the best use of my time. Especially if there is a deadline to meet. Unfortunately, the only solution is to downgrade to a lower React Native Maps version. One that still uses the same Gradle version as most of your native modules. Note that downgrading to a lower version means you won’t get the latest improvements for the library. If you have already gone through the installation steps, undo them by undoing the installation instructions. Next, go to React Native Maps’ releases page and install the latest version which doesn’t use Gradle 3. In this case, it’s version 0.20.1. Because if you check the release notes of the version that came after it, it said “Updated gradle configuration for gradle 3.0.0+”. After that, follow the installation instructions for that version. After making all the changes, try running react-native run-android again. [Android SDK Build-Tools 25.0.3, Android SDK Platform 25]. After that, and it still doesn’t work, be sure to check out the Troubleshooting section on the React Native Maps’ repo for the specific version that you’re using. That’s it! In this tutorial, we’ve taken a look at some of the techniques you can use to debug issues you’ll commonly encounter when developing apps with React Native. Hopefully, this article has given you a better idea of how to go about debugging these kinds of issues in the future.